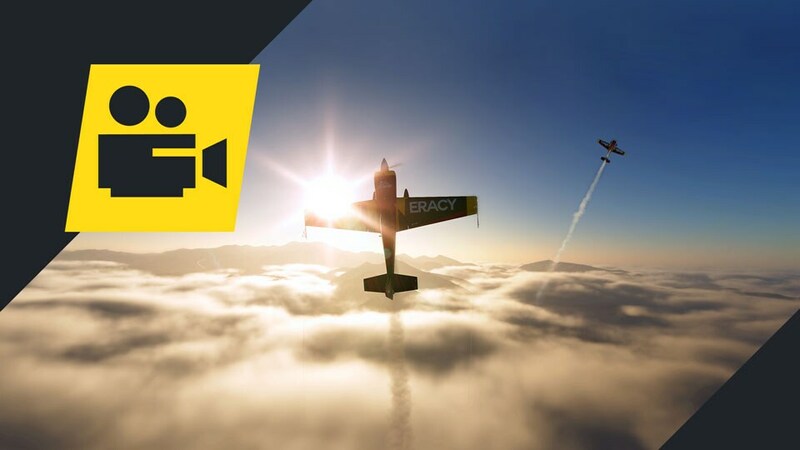 Here’s what’s happening this week in The Crew® 2! 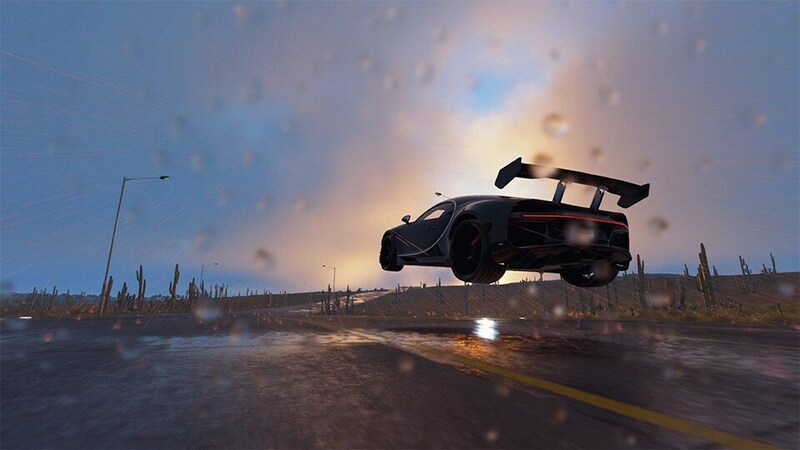 Challenge awaits on the road to the sky: buckle up and prepare to be amazed, you'll be racing on cloud nine! The new events become available after players reach ICON 1 Fame. 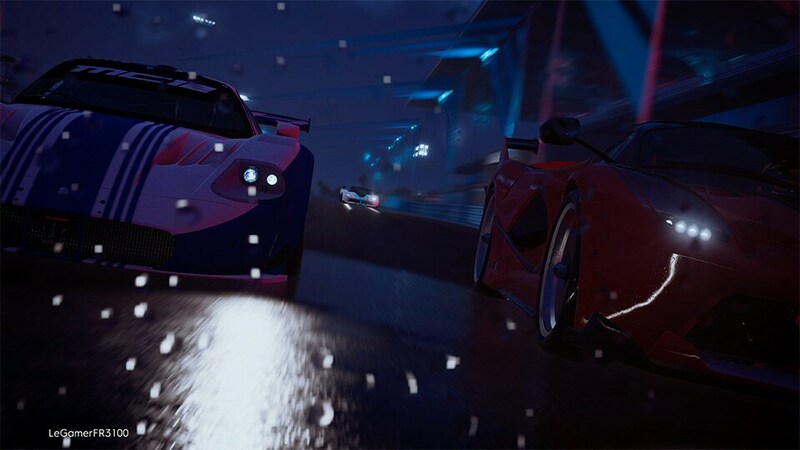 This week, our featured Community Playlist is RaceMasterDave’s “Racing 20”. You can find it in the Mixed LIVE Battle queue, on Wednesday April 3 and Saturday April 6. Think you can handle the challenge? Put pedal to the metal and show us what you’ve got! Starting on Wednesday, April 3 and ending on Monday, April 8, we challenge you all to take the best photo you can above the clouds. 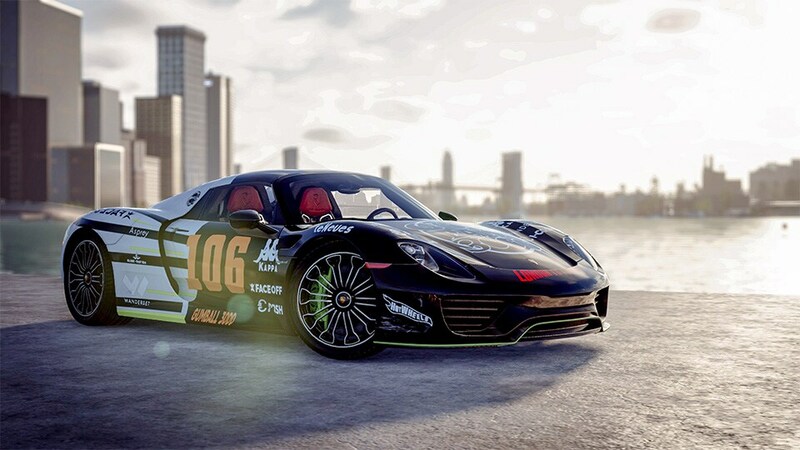 Share your creations with us using the #TC2Weekly tag, on Twitter, Facebook, or the community  Reddit or  Discord channels. The team’s favorite 3 entries will win 10,000 Crew Credits and be featured on our official channels, so remember to include your in-game name and platform in your post. Best of luck to everyone who submits a picture; we are excited to see how creative you all get taking photos in the sky. This month’s vehicle drop is the Porsche Cayman GT4 2016 and the Suzuki GSX-R 1000R 2018. Both of these vehicles will be available for Season Pass holders on Wednesday, April 3, and will be purchasable for all players one week later on Wednesday, April 10. You can find the full details and screenshots for both vehicles in our dedicated article! Make sure you watch out for the Unlimited Power bundle from April 4 to April 8. 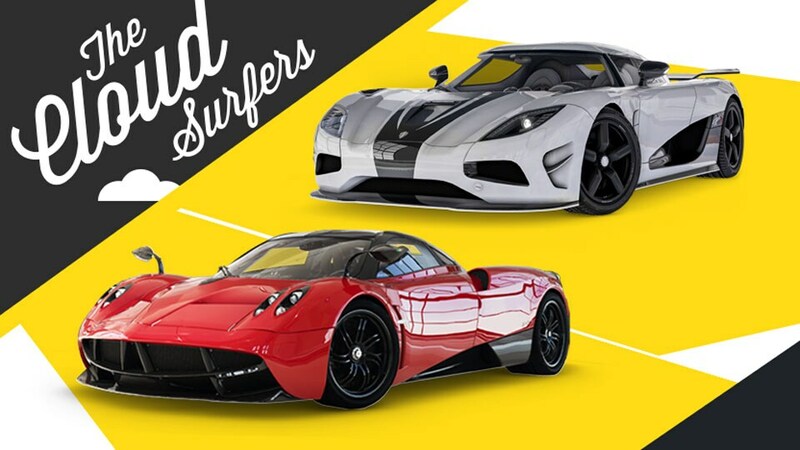 Tune-in to Ubi-Rich’s Crewzing Across Motornation! For our Community Roundup this week, here’s a collection of some of our favorite photos from the past week! For more information on The Crew, check our official website. 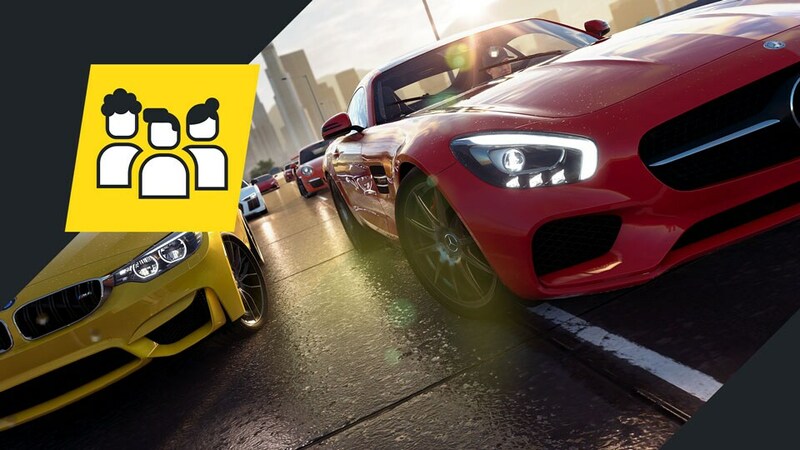 Join the The Crew community on the forums and Reddit, and be sure to follow us on Twitch to never miss a livestream. 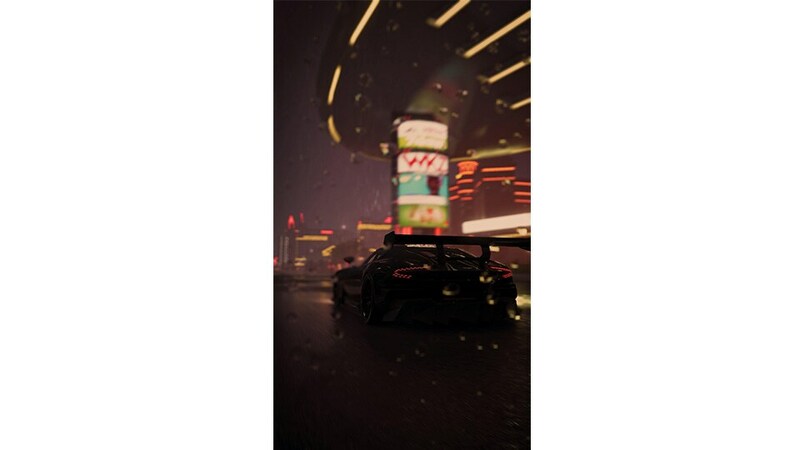 All photos shared to our Gallery are viewable on The Crew Hub. 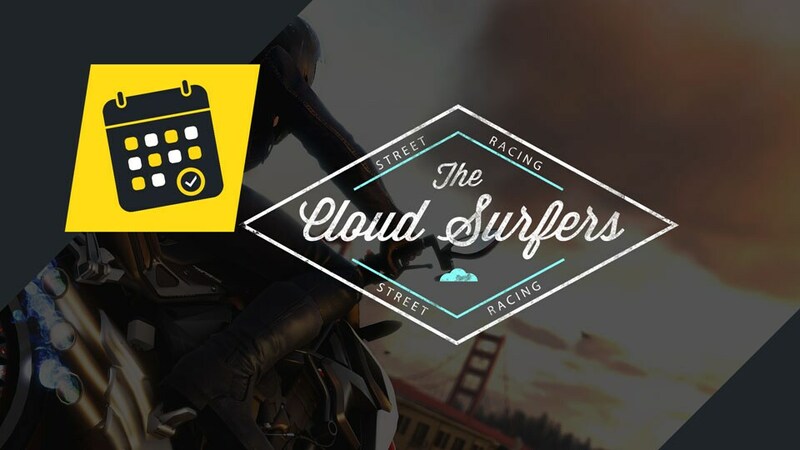 Videos highlighted by our in-game sharing tool can be seen on the official The Crew 2 - Community Videos channel.